In addition to this hip new stage this update adds a ton of stuff to Rocket League. 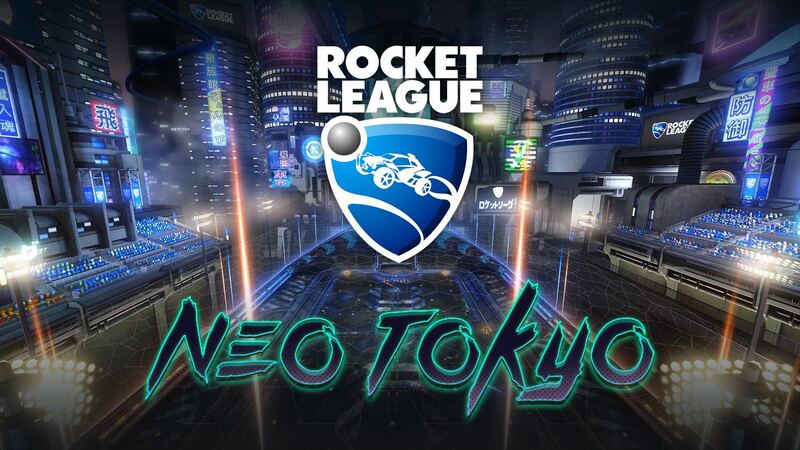 There are the highly touted DLC cars Masamune and Esper, which will only be initially available to those who pick up Rocket League’s Collector’s Edition which will be available on June 24 in Europe and July 5 in North America. The item drop system has been expanded to not only include additional car toppers to collect, but to allow players to trade in items which they have collected multiples of for rarer items. And now, at the end of each game, players will be treated to a spotlight celebration screen, which will grant each player in the winning team a unique title based on their actions in the game. There really is a bunch of new stuff packed into this update, the arrival of which will kick off Competitive Season 3. If you are interested in the finer details, check out the video above, or click on over to the official page Psyonix created to herald this release. Have you somehow never heard of Rocket League? Or do you despise it with all the anger in your heart? Or, like so many who have played the game, do you find yourself madly in love with it? Whatever your particular case may be we would love to hear about it. Leave us a comment below.